Japanese Restaurant Minneapolis: Come to Open Mic Night! 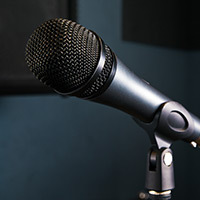 Show Off Your Skills at Open Mic Night! If you’re a musician who’s new to Minneapolis, or you simply enjoy getting up in front of people and playing the guitar, then moto-i’s weekly open mic night is perfect for you. Wether you have dozens of open mic nights under your belt or you’re nervous about attending your first one, we want to welcome you to our open mic night. We hold our weekly event every Tuesday in the Big Boy Lounge from 8pm until 1am. We know that it can take quite a bit of courage to get up in front of complete strangers and play your favorite songs, or even songs that you’ve written. We recommend attending a few open mics before you sign up to perform, and that way, you can get a feel for the room and see how people respond to the performers. We always have a supportive crowd, but even if 10 of your friends are in the audience, you’ll probably still feel nervous before and during your set. If you’ve finally gotten up the courage to sign up for a set, it’s important to be flexible and stick around before and after you play. JT, the open mic organizer, does his very best to accommodate everyone who wants to play, but it sometimes turns out that there are more performers than time slots. Each performer is allowed two songs or ten minutes (whichever is shorter) and it’s important to let JT know around what time you want to perform. If you request a slot between 9 and 10pm, be sure you’re at the restaurant by 8:30, in case someone doesn’t show up and you get bumped to an earlier time. Also, be ready to go when your name is called, because there are lots of other people who are anxious to show off their skills. After your first open mic, you may feel like attending or playing at another one, and you can sign up for weekly texts from JT about that night’s event. Keep in mind that the prime spots will fill up fast, so when you get that mass text, respond as soon as possible. Even if you’re not able to play, we encourage you to attend and support your fellow musicians. 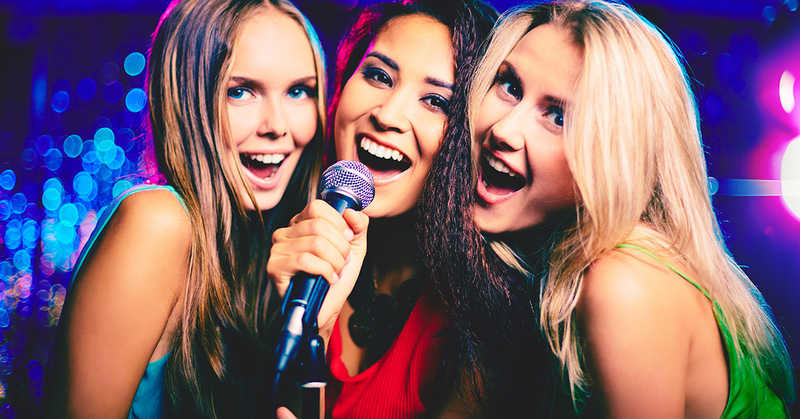 An open mic can be a great place to meet like-minded people and form new friendships! If you’re looking for an open mic where you can hone your skills or showcase a new song you’ve written, come to Moto-i on Tuesday nights. We offer drink specials on beer, wine, and sake, and of course have an amazing cuisine selection from which to choose. If you love traditional Japanese ramen dishes and want to have a good time, the Big Boy Lounge on Tuesday nights is the place to be! Check out our Events page for more info on open mic nights and other fantastic events we host on a weekly basis.